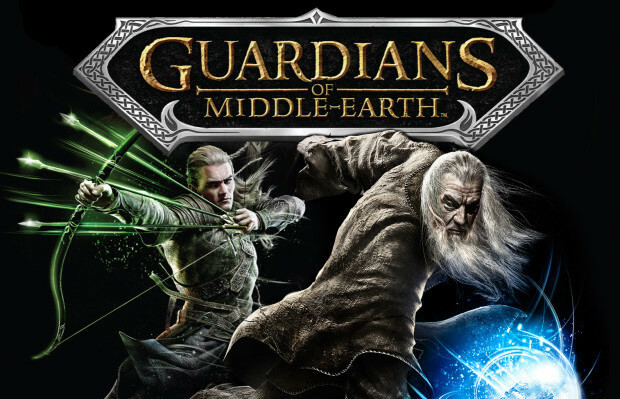 Monolith Productions and WB Games recently announced that their Lord of the Rings-themed console MOBA Guardians of Middle-earth is no longer exclusive to consoles. The game is coming to Steam on August 29th. The port is being developed by Zombie Studios (known best for Blacklight: Retribution and the upcoming Deadlight) and will take full advantage of the inherent superiority of the platform for the genre. The game will come in two versions: a standard version that costs $20 ($18 if you pre-order it) and a Mithril Edition that comes with all the DLC, 60,000 in-game gold, an exclusive item, and a standard copy of the game to be gifted to a friend that comes in at $80 ($72 if pre-ordered). In addition to this news, Monolith also added in this little bit of good will by giving any console owner of the game a PC copy for free. Details on how to claim your copy can be found on the game’s website. You can find our review of the PSN version here. Trevor is some big dork who lives in Augusta, Georgia. He really likes banging on about some game or movie that has his attention, which he does quite frequently to everyone's annoyance. When not writing for StickSkills, he usually whining about something on Twitter. If you want, you can follow him @VoltySquirrel.